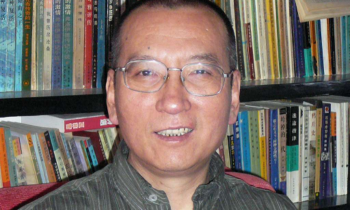 Liu Xiaobo 61, Nobel laureate and political prisoner, dies of liver cancer, after spending almost a quarter of his life behind bars in Chinese custody. Liu, who championed non-violent resistance as a way of overcoming “forceful tyranny”, had been serving an 11-year jail sentence for demanding an end to one-party rule when he was diagnosed with late-stage liver cancer in May. He died of multiple organ failure while under guard at a hospital in north-east China, making him the first Nobel peace prize winner to die in custody since German pacifist Carl von Ossietzky, the 1935 recipient, who died under surveillance after years confined to Nazi concentration camps. News of Liu’s death sparked an immediate outpouring of international mourning and condemnation. His peaceful activism and biting criticism of one-party rule meant he had spent almost a quarter of his life behind bars. The German chancellor, Angela Merkel, paid tribute to “a courageous fighter for civil rights and freedom of opinion”. The US secretary of state, Rex Tillerson, said he mourned the loss of a man who had dedicated “his life to the betterment of his country and humankind and to the pursuit of justice and liberty”. The British foreign secretary, Boris Johnson, said he was deeply saddened by the “huge loss” of the “lifelong campaigner for democracy, human rights and peace” and attacked Beijing for denying Liu and his family the chance to seek medical treatment overseas. 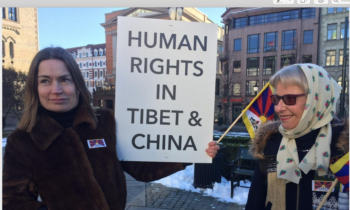 Berit Reiss-Andersen leader of the Norwegian Nobel Committee which awards the prize, said the Chinese government – which had stopped Liu travelling abroad for treatment despite appeals from world leaders – bore “a heavy responsibility for his premature death”. 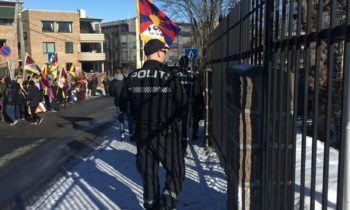 The leader of the Norwegian Nobel Committee was even denied a visa to China on Friday. Berit Reiss-Andersen wanted to take part in the funeral of Nobel Prize Winner Liu Xiaobo, who died on Thursday, but her visa application wasn’t even accepted. Liu won the Nobel Peace Prize in 2010 but was never allowed to accept it. The 61-year-old Nobel Laureate was serving an 11-year prison sentence at the time because of his efforts to promote democracy and human rights in China. He died of complications from liver cancer while still in custody. Human rights and democracy campaigners saw Liu’s Nobel prize as a triumph for their cause. But for his wife, the poet and artist Liu Xia, with whom he had fallen in love during the 1990s, it was a catastrophe. She was immediately placed under house arrest since 2010 and denied all contact with the outside world. She has spent recent years living in almost total isolation, under constant surveillance. 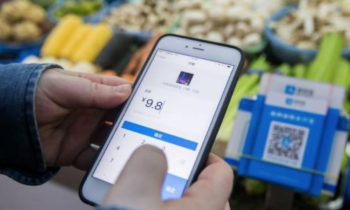 Other family members have also reportedly been harassed or threatened to remain silent by Chinese authorities. Liu Xiaobo, author and Nobel peace laureate, born 28 December 1955; died 13 July 2017. Liu was born in Changchun, Jilin, in north-east China, into an intellectual family. His parents, Liu Ling and Zhang Suqin, were devoted to the party, but from his youth Liu struck an independent course. After studying Chinese literature at Jilin University, he began an MA in 1982 at Beijing Normal University, where he stayed on as a lecturer. His keen intelligence and razor tongue soon established his reputation: hundreds watched his dissertation defence, while students from other universities packed out his electrifying lectures. He was also a visiting lecturer at the universities of Oslo and Hawaii, and Columbia University in New York. He made as many enemies as admirers in those years. He was as merciless in dissecting friends and apparent allies as political opponents. He was individualist to the core, his friend and biographer Yu Jie noted, and it cost him close friendships.